New year, new products going digital. 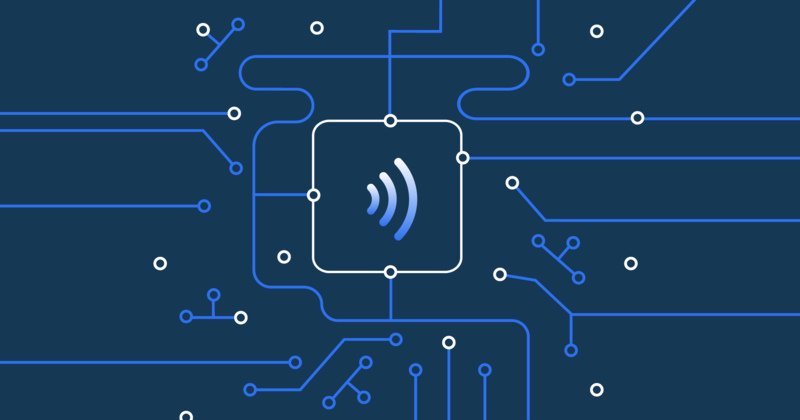 Here are the top NFC enabled products to look out for in 2019. Mammut is not your ordinary lifestyle brand, it’s your ultimate lifetime brand. The brand’s Summer '19 Urbaneering Collection is perfect for outdoor-obsessed, digital consumers. 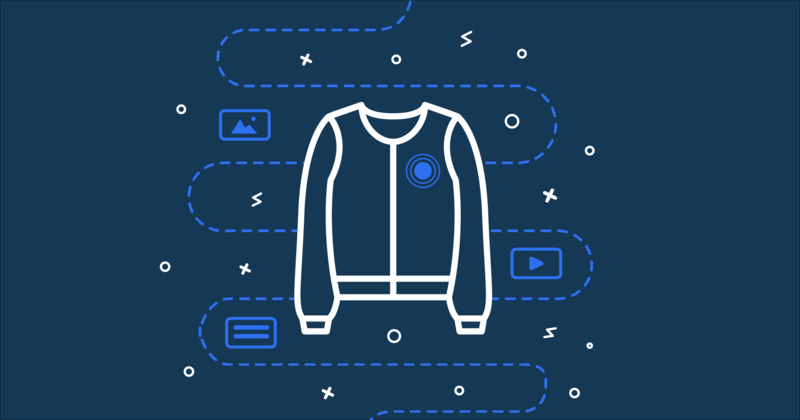 With the tap of a smartphone on the garment’s embedded NFC touchpoint, the wearer can access in-depth product information, extend warranties and share product feedback. The added features allow consumers to enjoy an immersive Mammut experience beyond the point of purchase and throughout the product’s lifetime. Musician Beatie Wolfe reinvents the music experience for the digital audience. 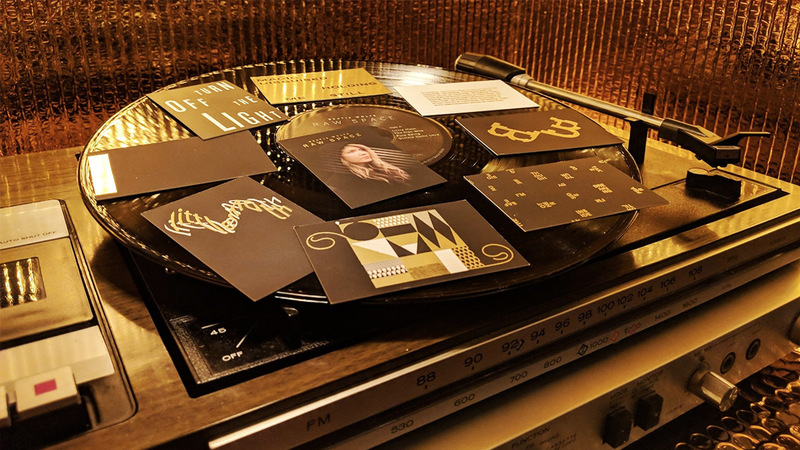 Replacing the record with NFC embedded cards, she marries the story, the artwork, and tangibility of physical records with the ease of digital music streaming. Once tapped, the listener can interact with the corresponding music video, photos, song notes and information. What’s more? The experience loaded on each card is updated periodically, giving the album a dynamic and evergreen quality. Get a copy here to start listening. Does it seem that pant pockets are getting smaller while car keys are only getting bigger? That’s no longer the case with Hyundai digital car keys. 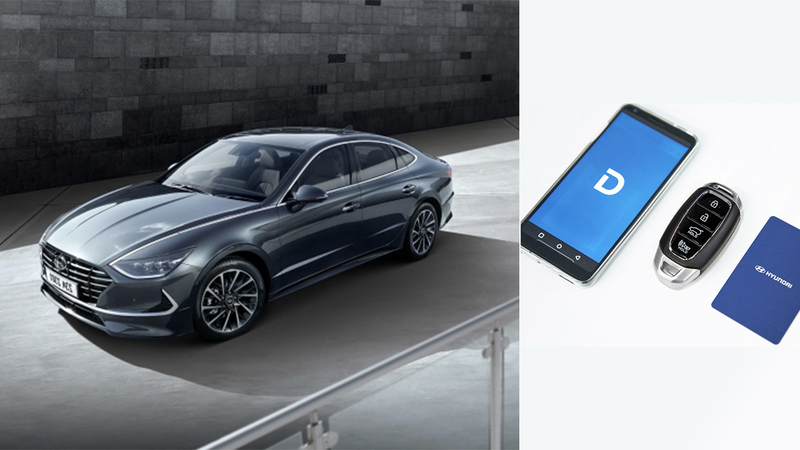 Hyundai’s smartphone app and NFC enablement will allow drivers to lock, unlock and start the car with just one swift tap of a smartphone, ensuring ease of use and seamless connectivity for drivers. 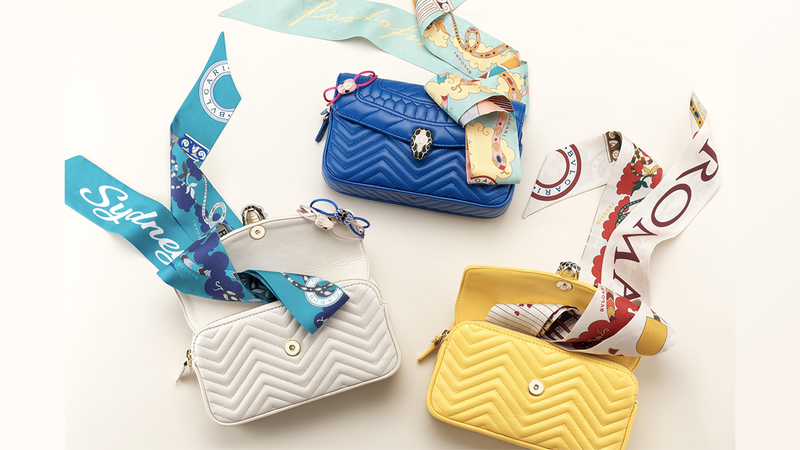 Bvlgari Serpenti Forever Belt Bags combines beauty and brain with embedded NFC technology. 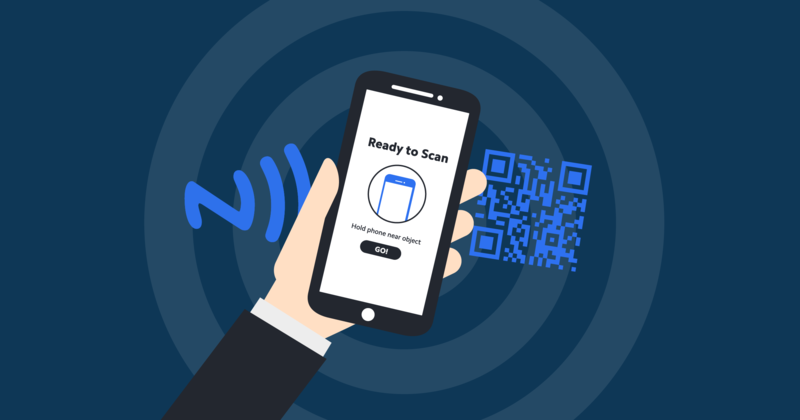 To make it easy for consumers to spot the real deal, Bvlgari employs an NFC authentication solution. The authenticity of the Serpenti Forever Belt Bags is guaranteed by an NFC tag positioned inside. 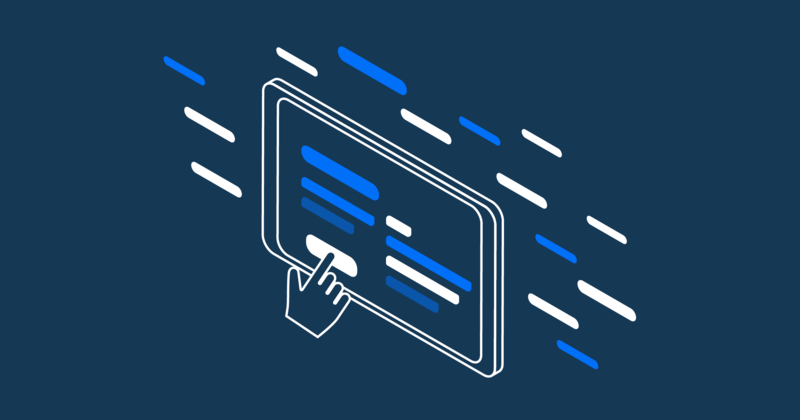 Additionally, the digital experience associated with the tag takes you to a dedicated webpage that further provides care instructions, related items and extensive product information. How clutch! Looking to dress to impress this summer season? This jacket did the research for you. Tap and learn about the high-tech materials and techniques used in the garment. Even more, the embedded NFC technology provides a seamless hub where wearers can discover DYNE’s story, entire lookbook and purchase complementary items all in one place. ‍Shop all of DYNE's NFC enabled activewear online. In honor of SuperBowl LIII, Adidas launched the latest SPEEDFACTORY AM4ATL tie-dye sneakers to celebrate the diverse background of players on the field. Launched in January 2019, each limited edition pair is programmed to authenticate and unlock a unique digital experience. With such an innovative feature, you are sure to get a kick out of your new kicks. 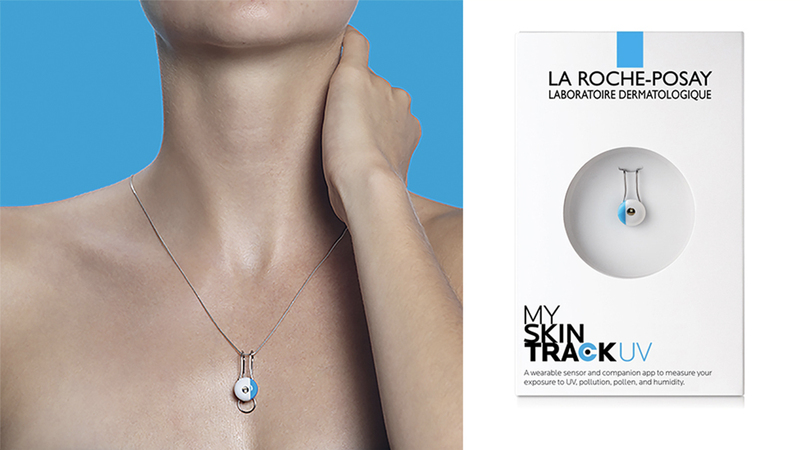 The collaborative launch between L’Oréal and La Roche-Posay, “My Skin Track UV,” takes wearable technology and skincare to the next level. The built-in skin sensor helps wearers track their exposures to pollution, pollen and humidity, allowing owners to make better-informed choices concerning their skin. Instead of an external battery source, the tracker is activated by the sun and powered by smartphone with NFC. 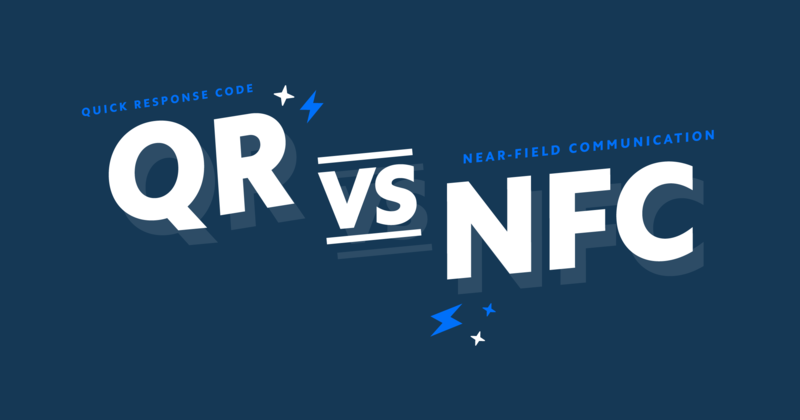 No matter how you slice and dice it, product registration should be easy as ABC. 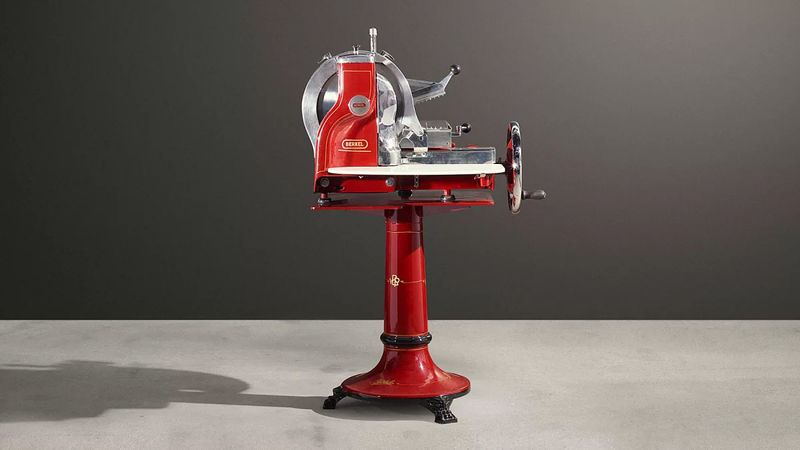 With the Berkel meat slicer, you are guaranteed a perfectly cut meat and a smooth registration process. With just a tap of a smartphone, you’ll be redirected to the item-specific registration process and perfect curated content for your cured meats. 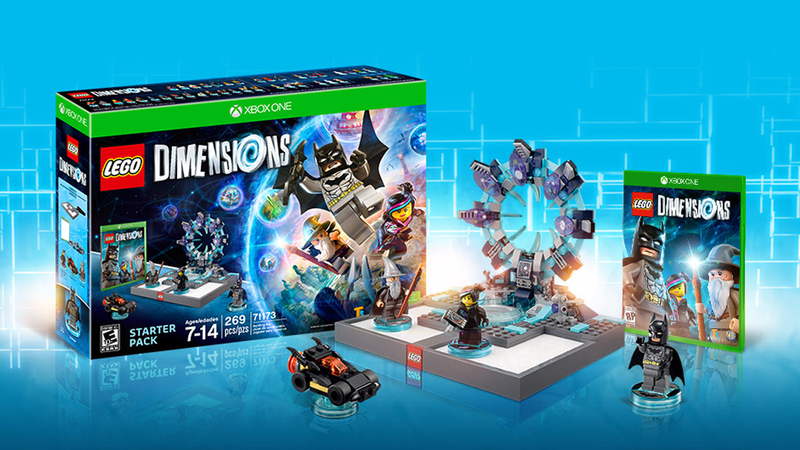 Lego dimension games turn players’ imagination into reality by bringing the action figures to life with a simple tap. Tap, connect and play. When players scan their LEGO characters using the custom Dimensions app, they are able to unlock new characters and levels within the gaming pad. Connecting the smart gaming system with kids’ imaginations is a unique way to engage players on a whole new dimension. You are what you eat... and drink, but what are you drinking? Mackmyra Swedish Whisky adds a little twist to their whiskey bottles to better inform, engage and reward its super fans. 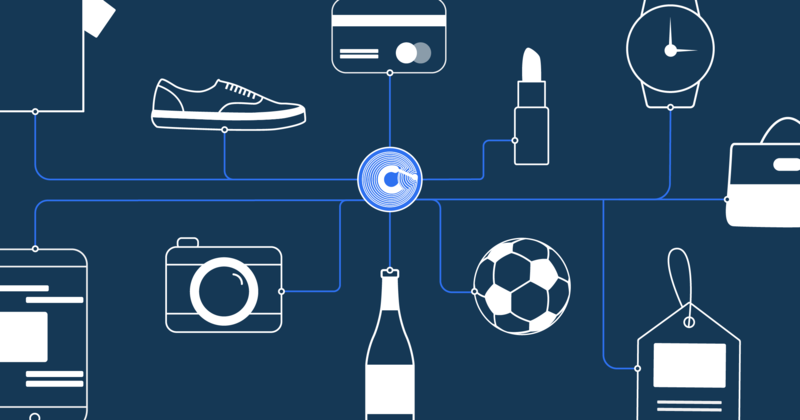 Powered by NFC, each bottle connects consumers with branded content via smartphones. 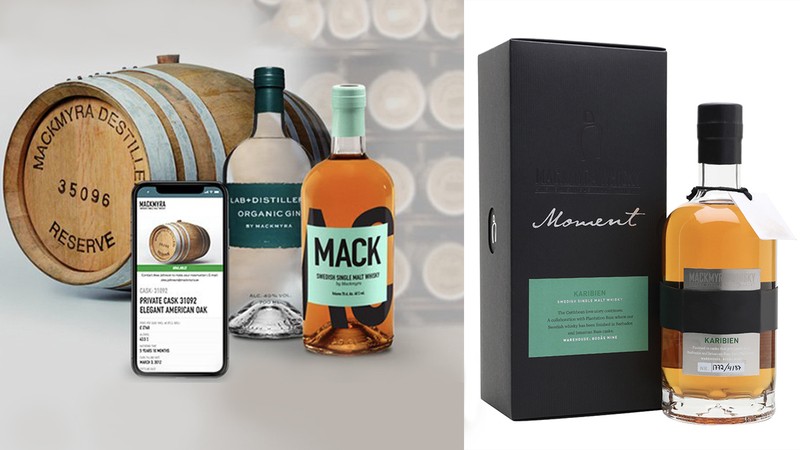 The digital experiences linked to each bottle showcase the origins of the whiskey, explore the value of its Private Cask program, promote a consumer-submitted drink-recipe competition and display other popular products. Cheers to that! Combining luxury with leading technology, the Tambour Horizon SmartWatch is perfect for all innovative fashion enthusiasts out there. Louis Vuitton debuts its second edition Tambour Horizon smartwatch. The second generation includes exclusive software like ‘my travel’ itinerary watch face and ‘ LV city guide’ app. What’s more, it can monitor air quality and perform NFC payments. 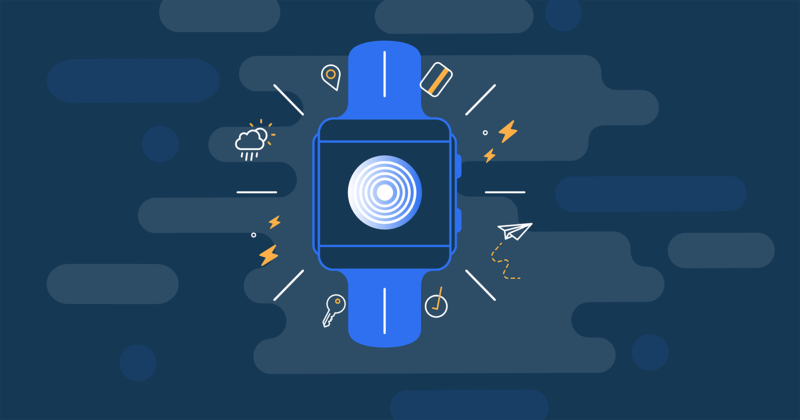 Watch out, this smartwatch is built to tell more than time.